Vacation is a wonderful time to relax, have fun and indulge. You don’t want to overdo it though, and throw all your healthy eating habits out the window. Whether your summer plans involve camping, international travel or road trips, your foundation of healthy eating should remain the same. Here are some tips to help — and avoid post-vacation regret. Dietitians tend to use this phrase a lot. Planning truly does make it easier to eat healthfully on the road, or at home for that matter. Best of all, there are numerous ways you can plan to fit your personal needs. First, prioritize packing. Try to prepare healthful snacks and quick meals ahead of time. If you are staying in a hotel try to find one that has a fridge in the room to store quick breakfast staples to reduce reliance on restaurant fare. When in a pinch for a quick meal, consider stopping at the grocery store instead of convenience stores or fast food establishments. Enjoying local cuisine is such a fun, enjoyable part of travel. We want to be sure you keep it this way. However, if you’ve found yourself struggling to choose a balanced meal in the past and want to make a change, there are some helpful tips you can try. Reading the restaurant menu either online or outside the restaurant entrance can help you identify healthy options that are available. You could also consider opting for a place that features small plates to encourage portion control. It is also fine to spontaneously walk into a restaurant that looks cute or one your travel buddies want to try. Regardless of what you order, eating slowly, savoring flavors and paying attention to internal fullness cues can help you eat the amount of food that feels best to you. If you are a fan of carbonated beverages, juice, alcohol or specialty coffees, the calories can add up quickly. Be mindful of portion sizes and the frequency that you select these options. Make sure you are drinking plenty of water. Reaching for water first will help you cut down on beverages that are high in calories, and also can reduce unnecessary snacking. Also, staying hydrated will help you avoid things like headaches, and lethargy. If you want to eat or drink something — do it. After all, you’re on vacation. Remember though that moderation is key when maintaining a healthy lifestyle. Consider portion sizes and opt for the treats you love, while skipping those that don’t seem particularly notable. 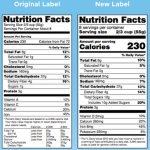 Reading the nutrition labels on your foods is about to get more informative. 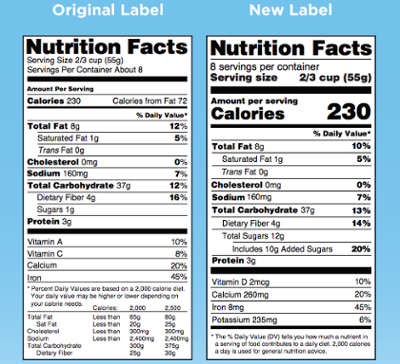 As of Jan. 1, 2020, the Food and Drug Administration is requiring updated information and a refreshed label design to make it easier for consumers to identify food choices that support a healthful diet. So, what are the changes and how can they help you? 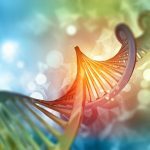 You’ve seen those at-home DNA test commercials, but not a whole lot of detail can fit into a thirty-second spot, so you probably have a few questions. And the information that DNA testing reveals can be as complicated as, well, a double helix, so it’s smart to go in armed with information. 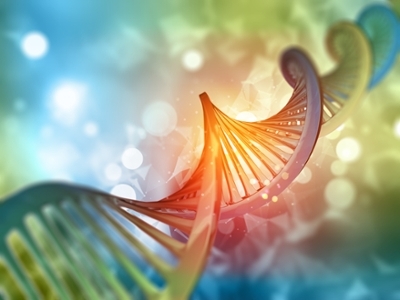 Dr. Lynn Jorde, the University of Utah School of Medicine’s Chair of the Department of Human Genetics, says you’ll get more out of a test if you know what you want to learn. And if you don’t know what you want to know, keep reading.